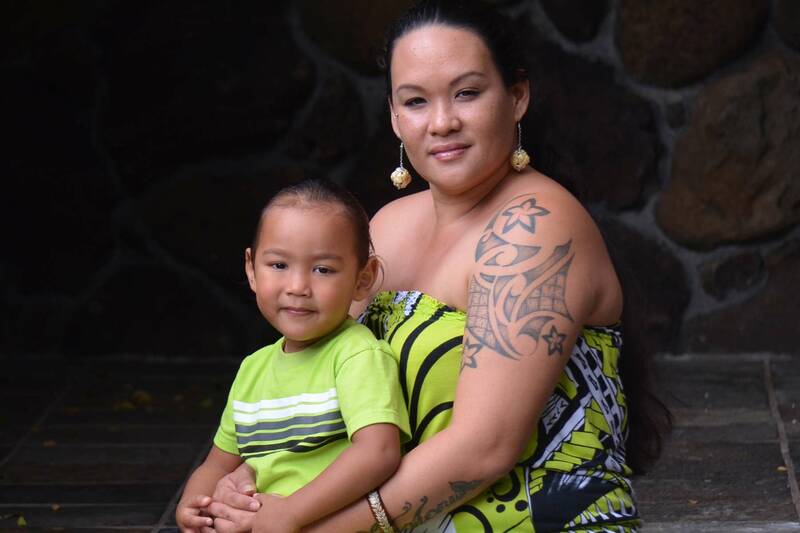 “The Salvation Army taught me how to become a better mother, a responsible, sober adult and a culturally in-touch Hawaiian woman,” said 33-year-old Kea Reeves, a single mother who is approaching her last months at The Salvation Army’s Family Treatment Services (FTS). She’s graduating with her degree in Deaf Studies and Deaf Education, will be reunited with her children and plans to work with children with autism on Hawaii Island. Kea is one of many women in The Salvation Army’s FTS program, specifically designed to transform the lives of women struggling with addiction, domestic violence and profound trauma. One of the things we strive to do in all of our programs and services is give hope to those we serve. For Kea, she sought help in overcoming her addiction, but she didn’t realize that she would receive love, care and support from our case managers, counselors and staff. It was at FTS that she was reintroduced to her Hawaiian culture and was encouraged to pave her path to becoming a sign language teacher. Provides a comprehensive continuum of substance abuse treatment services for adult men and women with alcohol and/or drug problems. Accredited levels of care include detoxification, residential treatment, day treatment, and outpatient treatment. A 75-bed residential drug and alcohol rehabilitation center for adult males that offers a work therapy programs. It also oversees the four family thrift stores located on the island of Oahu. Through a network of interrelated programs, Family Treatment Services provides substance abuse treatment specifically designed for women with children. It provides specialized mental health services for young children and their parents.